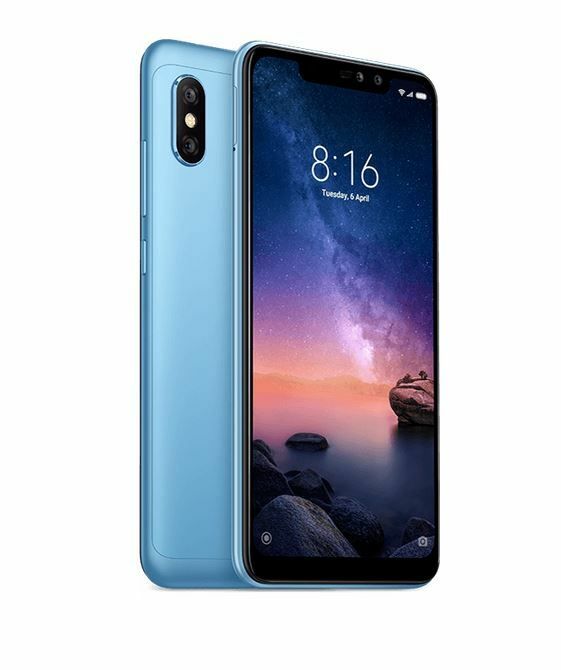 The Redmi Note 6 Pro will go on sale in India at 12 noon tomorrow for a special price of INR 12,999 for the base 4GB RAM variant. Nearly two months after its debut in Thailand, the Redmi Note 6 Pro has finally been launched in India. 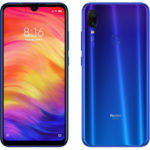 The Redmi Note 6 Pro is a successor to Xiaomi’s Redmi Note 5 Pro, which is the most popular budget Android smartphone in India currently. 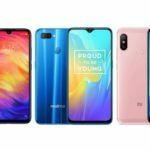 While the Redmi Note 5 Pro faced almost no competition at launch, the Redmi Note 6 Pro will need to take on strong rivals such as the Realme 2 Pro, Motorola One Power, Nokia 6.1 Plus (review), ASUS ZenFone Max Pro (review), and more. 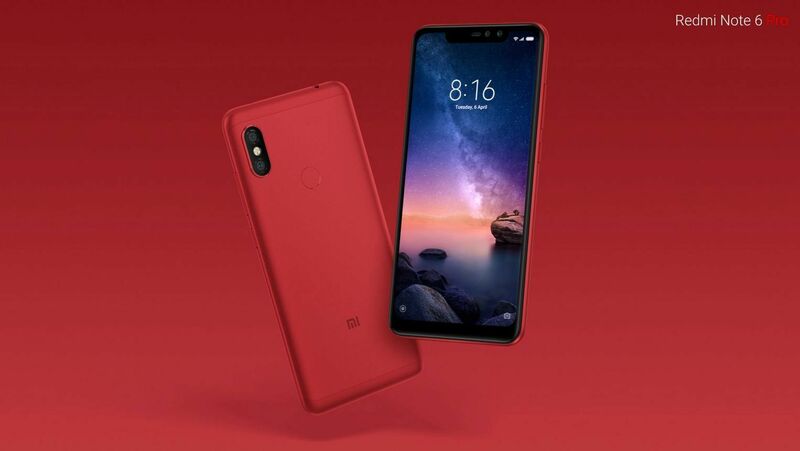 Xiaomi Redmi Note 6 Pro will be available in two memory configurations in India – 4GB RAM + 64GB storage and 6GB RAM + 64GB storage. The base variant has been priced at INR 13,999, while the 6GB RAM variant is priced at INR 15,999. 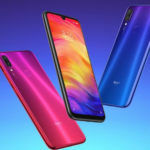 The smartphone will be available in four colors – Red, Blue, Rose Gold, and Black. 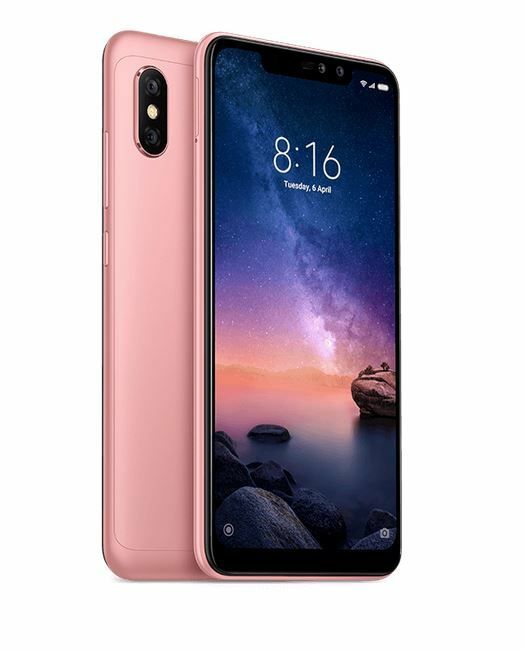 It will be going on sale in India for the first time at 12 PM tomorrow on Flipkart, Mi.com, and Mi home stores as part of a special Black Friday sale. If you purchase the Redmi Note 6 Pro tomorrow in the Black Friday sale, you can get the 4GB RAM variant at a special price of INR 12,999 and the 6GB RAM variant at INR 14,999. HDFC Bank credit and debit cardholders can get an additional INR 500 off on purchasing the smartphone tomorrow. 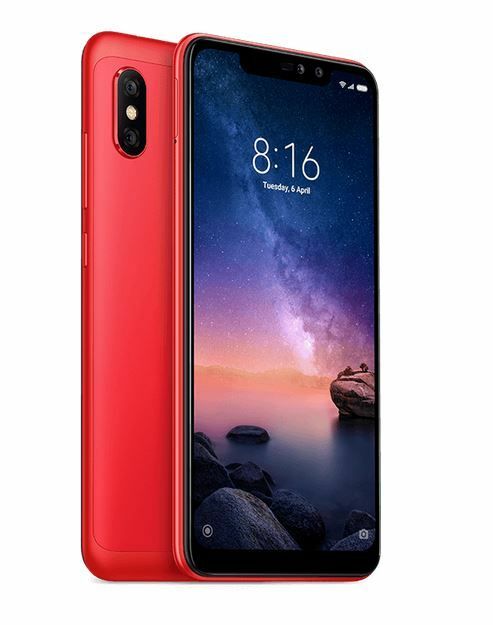 Reliance Jio subscribers who purchase the Redmi Note 6 Pro can get an instant cashback of INR 2,400 and up to 6TB of additional data. All Redmi Note 6 Pro units will come with an ultra-slim case in the box. One of the main differences between the Redmi Note 5 Pro and the Redmi Note 6 Pro is the display size. 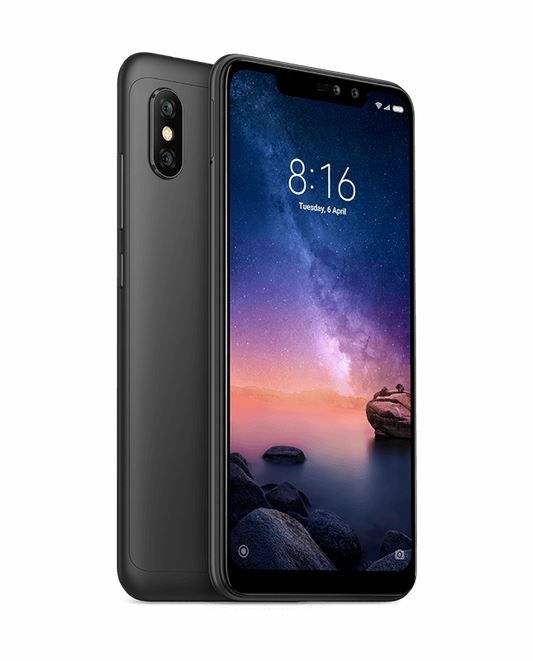 While the Redmi Note 5 Pro features a 5.99-inch display, Redmi Note 6 Pro comes with a larger 6.26-inch IPS LCD panel featuring 1080 x 2280 Full HD+ pixels resolution and a 19:9 aspect ratio. Thanks to the notch at the top, the Redmi Note 6 Pro also offers a slightly higher screen-to-body ratio compared to its predecessor. 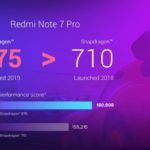 In terms of performance, the Redmi Note 6 Pro runs on the same Qualcomm Snapdragon 636 chipset as the Redmi Note 5 Pro. Manufactured on a 14nm FinFET process, the chipset is clocked at 1.8 GHz and packs an Adreno 509 GPU. In the memory department, the smartphone comes with up to 6GB of LPDDR4X RAM and 64GB of internal storage. Further expansion up to 256GB is supported, although the smartphone comes with Hybrid Dual-SIM slots instead of a triple-slot configuration. 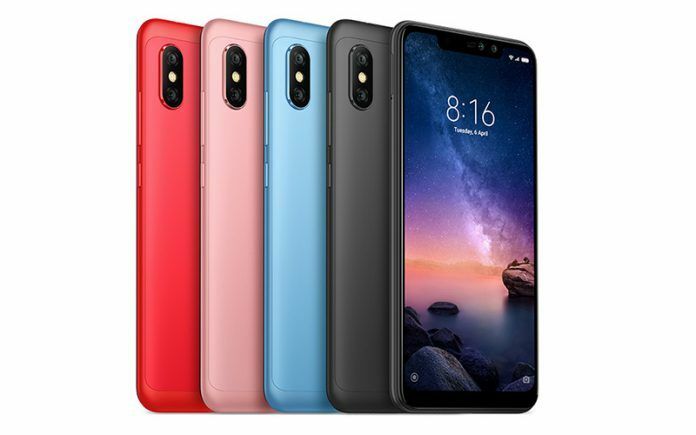 Xiaomi Redmi Note 6 Pro comes with an upgraded 12MP + 5MP dual-camera setup at the rear. The primary 12MP snapper features large 1.4um pixel size to capture more light, resulting in better low light photography. The snapper also offers Dual Pixel autofocus, EIS for video recording, and an f/1.9 aperture. In addition to the upgraded primary sensor, Redmi Note 6 Pro offers Smart AI scene detection and AI dynamic bokeh features. On the front, Redmi Note 6 Pro features a 20MP + 2MP dual-camera setup with 4-in-1 Super Pixel technology, AI Portrait Selfie, and Beautify 4.0 features. 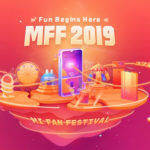 Connectivity features include Wi-Fi 802.11 a/b/g/n/ac dual-band, Bluetooth 5.0 Low Energy, GPS with A-GPS, GLONASS, BeiDou, Dual 4G VoLTE, and an IR blaster. The smartphone is fueled by a 4000mAh capacity lithium-ion polymer battery with Quick charge 3.0 support. 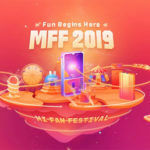 Xiaomi will be shipping the smartphone with a 10W fast charger in the box. The charger is also capable of withstanding voltage surges up to 380V. 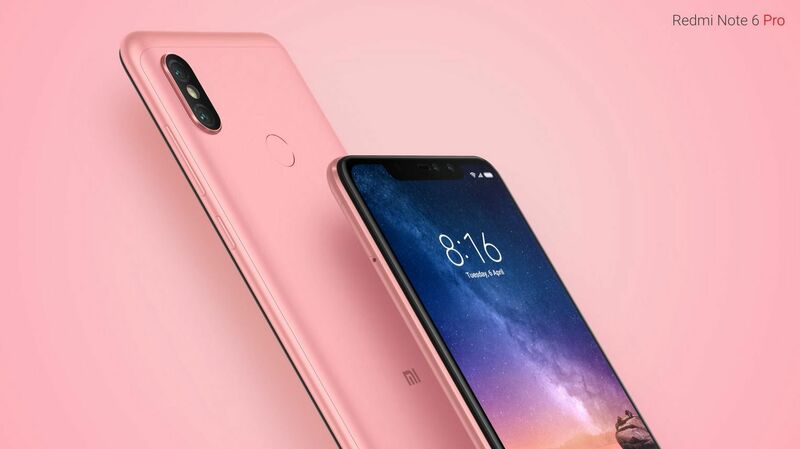 In terms of physical dimensions, Redmi Note 6 Pro measures 157.9 x 76.4 x 8.26mm and weighs 182 grams. 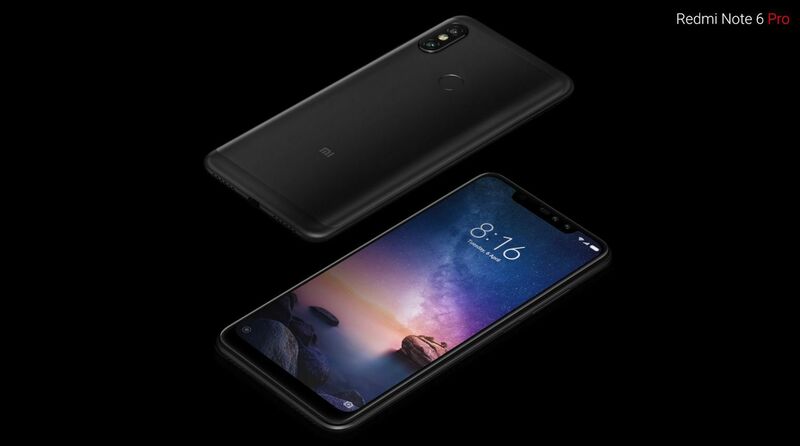 It runs on the Android 8.1 Oreo-based MIUI 10 out of the box.